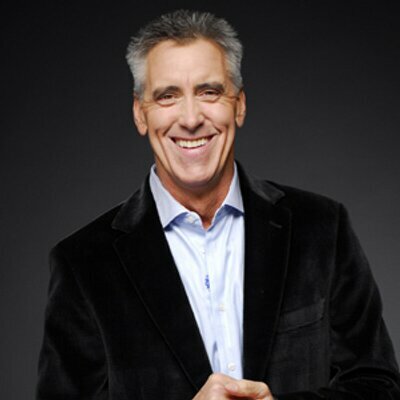 Billy Costa is a television Emmy Award-winner and popular radio personality with KISS 108-FM in Boston. He serves as co-host of The Matty in the Morning Show and hosts the KISS Top 30 Countdown. He is also the host of High School Quiz Show on WGBH-TV. He and co-host Jenny Johnson currently star on Dining Playbook, a 30-minute show on the New England Sports Network (NESN) that combines two of New England’s favorite pastimes … food and sports. Dining Playbook is a fan’s playbook to the New England dining and lifestyle scene. Costa previously created and hosted TV Diner on NECN and has been a part of food television for 20 years. Costa’s pro bono work for local charities is exceptional. He regularly supports The Genesis Foundation, Big Brothers Big Sisters, The Landmark School, North Shore Cancer Center, Beth Israel Deaconess Hospital, Angel Flight, the Walker School, and South Shore Hospital.